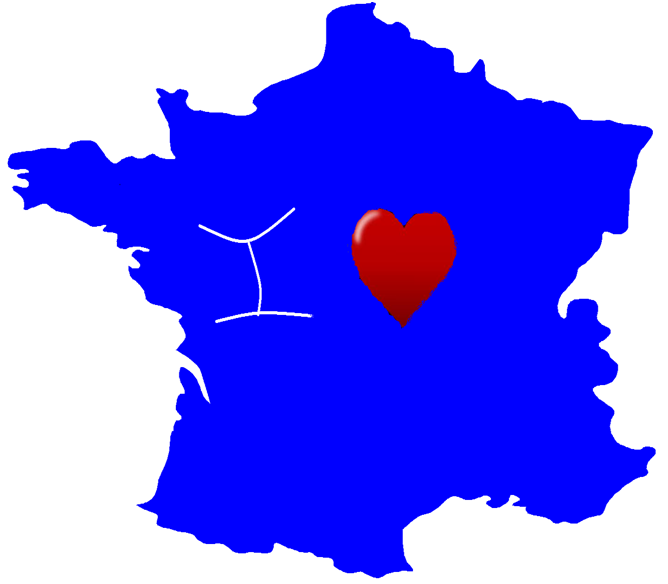 I LOVE FRANCE And maybe you do too! If you have recently read a good book in connection with France, or watched a movie, read an article on France, etc, please mention it in the comment section and add a link to your blog post if you have one. I will regularly post a recap of all the links mentioned. If it’s a book review, why not enter it in the 2015 French Bingo? In full compliance with FTC Guidelines, I received this ebook for free in exchange for a fair and honest review. I was in no way compensated for this post as a reviewer, and the thoughts are my own. I don’t know how it is at your place, but May 2015 in Chicago is rather awful with tons of rainy and COLD days. 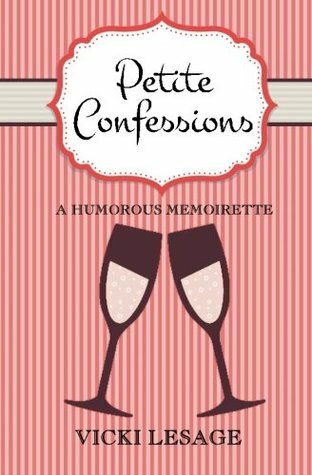 The type of day when you want to crawl back in bed with a funny book, and I have exactly the one for you: Petite Confessions, by the author of two books already presented here: Confessions of a Paris Party Girl and Confessions of a Paris Potty Trainer. Three laugh out books, trust me. 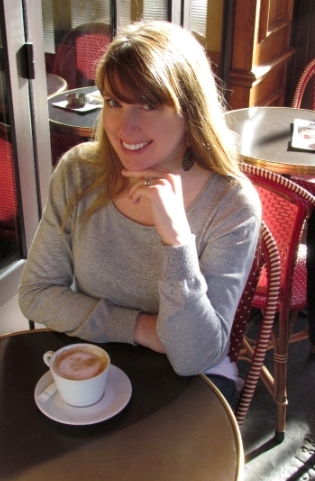 This short book presents 17 vignettes in which Vicki shares “a few of her less-than-proud moments”, “times [she] slipped up, tripped up, and flipped out on [her] journey to establish a new life in Paris.” It’s about wine – she had to get to Paris to finally taste “delicious wine that didn’t need to be mixed”…. with Fanta (yuck! !, say my tasting buds born in Burgundy, France), it’s also about food (adventures at restaurants “with an attitude” — oh yes we do have plenty of those, to McDonald’s or MacDo as the French say). It is also about dancing and dating (French men of course), followed by pregnancy and all its ordeals. There are lots of funny scenes on daily life and on what you must be ready to face to learn French and apply for a visa and its renewal – really hard work! I enjoy Vicki’s funny style that debunks all the romantic clichés we often have on Paris and the French. The one thing that bugged me was the title. I think Vicki’s “mission” could be to help Americans grab some basics of French grammar, lol, and why not put an s at the end of this adjective, especially as she describes indeed her Confessions as petiteS in the introduction to the book. Right now (at the time of this review) this book is free. Once you have devoured it, you will definitely want to read her two other similarly hilarious books, especially as you will find the first pages of the first book included at the end of this one. VERDICT: Hilarious look at the adventures of a real American girl in real Paris, not the one you encounter in movies. Treat yourself with this short book and of course a glass of good French wine. 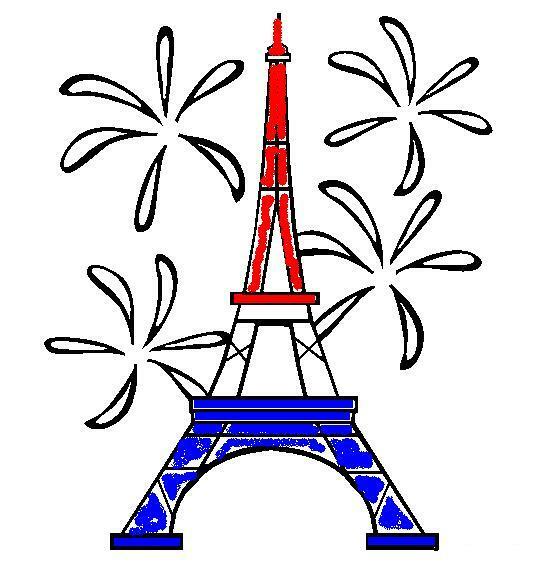 This entry was posted in ebook, French Bingo, I Love France, Non-Fiction, Reading Challenges and tagged French, Paris, Vicki Lesage, visa renewal, wine by WordsAndPeace. Bookmark the permalink. This sounds like an entertaining read. I like this vignette style – especially during summer – and I love the idea of getting a humorous peek into French daily life. oh yes, if you have not read Vicki’s books yet, you should definitely give it a try!